Are you a leader, educator or librarian focused on creating opportunities for students to learn more deeply? 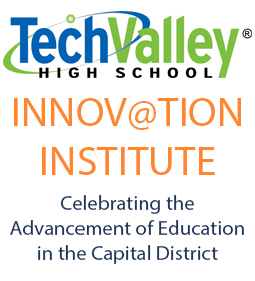 Want to share an innovative idea that has been successful in your school? We invite you to present your best practices at the institute. Sign up on My Learning Plan to earn CTLE hours. Presentations will be either 40- or 80-minute blocks. If you present, you will receive a $100 credit toward your registration. Want help in developing your idea? Join our critical friends lab to meet others and collaborate. Next Post Next Post Say Boo to the Flu!